Something to look forward to: No earth-shattering update, but a cool set of new features that will leave current HomePod owners feeling a bit more confident about their purchase. HomePod still feels like a product without a direction, but at least you can talk a lot more with Siri now. During today's presentation at the Steve Jobs Theater, the least illustrious of the Apple family devices, the HomePod smart speaker, did not receive a hardware refresh to wow Apple fans. Instead it's been injected with a slew of new features to improve its standing in your home. While it will hardly cause a riot at the local Apple store, current owners will be pleased to hear that their pricey $349 speaker will now be able to dial and receive calls for you, carry out music searches based on lyrics and even set up multiple timers. It'll also find your iPhone if you left it under a pile of clothes. Powered by Air Play 2, you can use your iPhone to control your HomePods. 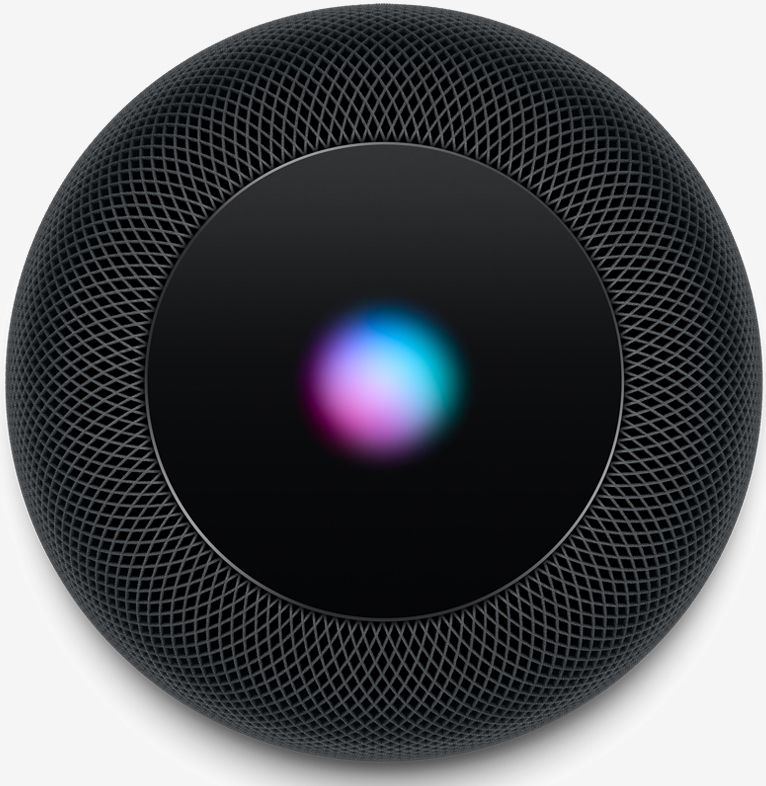 Topping the list of new features on the HomePod is the ability to perform / receive phone calls, and even inquiring about missed calls just by asking Siri. You can order Siri to dial out to a contact (or spell out a phone number), or to answer the phone. If you happen to miss a call, just ask Siri who it was. Lyrics-based music search is also a big deal for those who can't live without music. Just ask Siri to "play the song that goes..." and you're off (Apple Music required, obviously). Multiple Timers and iPhone detection features are OK, but these are the kind of features that could've met the original launch instead of a later update which, to us, shows that Apple isn't really big on smart speakers. One of the biggest changes coming to the HomePod is support for Spanish (American and European), as well as Canadian French, as command languages. Finally, Apple deemed it useful to extend the full set of Siri Shortcuts (i.e. batch commands) on your iPhone to your HomePod. This means that any Shortcuts can be activated directly from the 'pod. In the end, HomePod continues to be a bit of an outlier in Apple's portfolio of otherwise well-thought-out, elegant products.